When it comes to Mother's Day, I am not big on presents. A lie in, a homemade card and not having to cook dinner and I am pretty happy. When Bailey's asked me if I would like to make my own flat white martini for Mother's Day, I happily agreed. 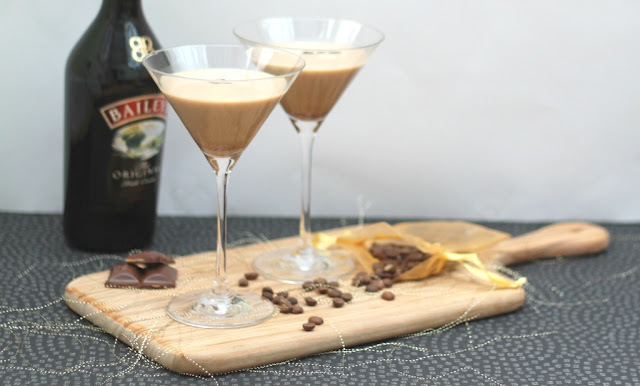 I have long been a Baileys fan. However, I usually drink it straight on ice. Oh and maybe the odd Baileys truffle. The flat white martini is currently one of the top selling cocktails in Selfridges' Forest bar. Whilst I am no Tom Cruise, the recipe is simple so I was happy to give it a go. Pour all the ingredients into a cocktail shaker and shake until chilled. Strain into a martini glass and garnish with 3 coffee beans. Beautifully smooth and creamy. A perfect treat for Mother's Day, or a Friday come to that matter! Do you have special plans for Mother's Day? 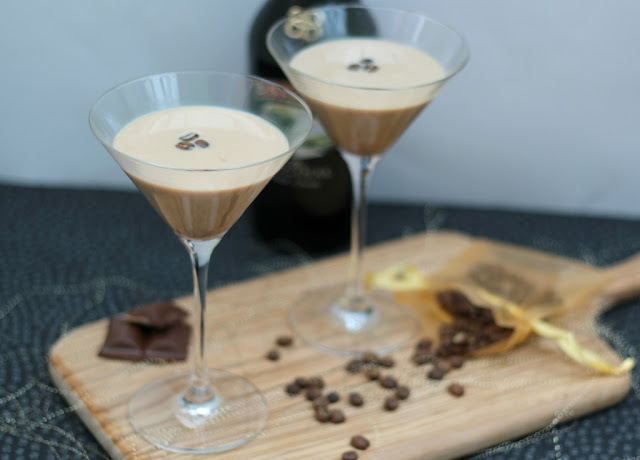 Have you tried a flat white martini, if so what do you think?